At SPS Centre for Heart Sciences, we provide world class treatment to patients suffering from Heart diseases and ailments. It employs a comprehensive and holistic approach for a healthy heart ranging from early diagnosis, treatment and most importantly prevention. 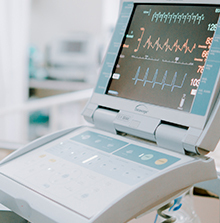 This Centre of Excellence is an integrated healthcare centre with a dedicated team of Cardiac Surgeons and Interventional Cardiologists working together to provide multidisciplinary care to patients suffering from varied heart diseases. 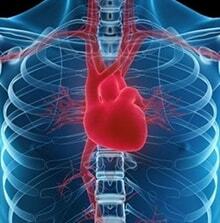 Why SPS Centre for Heart Sciences? 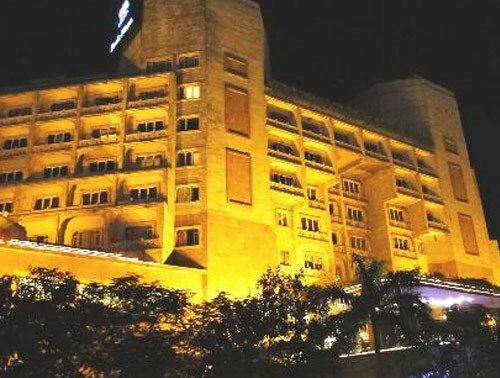 SPS Centre for Neuro Sciences is one of premier and comprehensive neurosciences centre across the country. The centre is one of the busiest centre that diagnoses and treats more than 5000 adult and paediatric patients per year. 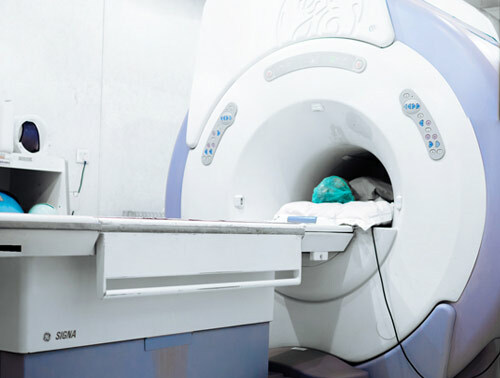 Neuroscience is a branch of medicine which deals with the study and treatment of disorders of the Nervous system which comprises of both central and peripheral nervous system. Central nervous system includes brain & the spinal cord and peripheral nervous system includes all the elements of the neural system connected to skin, eyes, ears, skin and nerves etc. 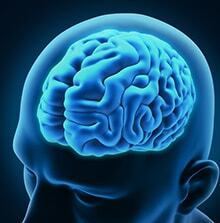 Why SPS Centre for Neuro Sciences? Institute of Liver Transplant, SPS Hospitals, Ludhiana, Punjab is one of the most advanced liver transplant hospitals in India. With State of the art liver transplant facility which includes dedicated unit for adult and pediatric liver disease, liver failure ICU and international and national air and road ambulance service for critical patients. 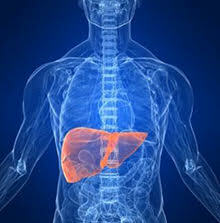 Why SPS Centre for Liver Transplant? 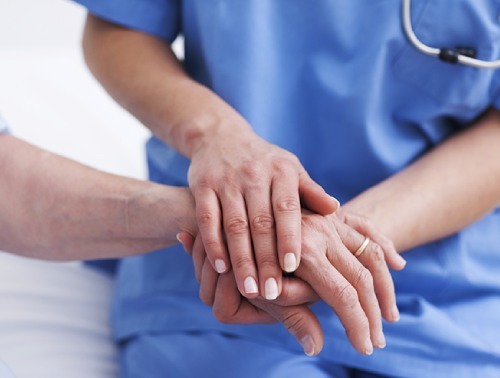 "One of most eminent medical professionals, paramedics and skilled nursing professionals." 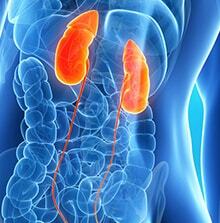 The kidney transplant services at SPS Hospitals are a part of SPS Transplant Institutes. The SPS Transplant Institutes is the world's largest & comprehensive solid organ transplant program having performed over 100+ kidney transplants in a span of 3 years. Over the years the program has set many milestones and has achieved remarkable success rates of over 90%, making it one of the most trusted names globally in solid organ transplantation. Why SPS Centre for Transplant? SPS Institute of Orthopaedics offers a complete range of diagnostic, therapeutic and surgical orthopaedic services. It is a super-specialty Institute which aims to provide world-class, evidence-based treatment for various orthopedic disorders and sports injuries. The combination of clinical acumen and cutting edge technology provides the highest level of specialized services to our patients. Our team of internationally trained, highly competent and dedicated orthopaedics surgeons is skilled extensively in their respective fields. 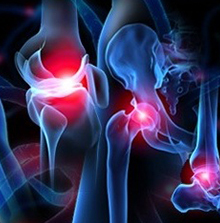 Why SPS Centre for Orthopaedics? SPS Hospitals offer expert diagnosis and medical treatment for patients with disorders of the esophagus, liver, gallbladder, stomach, pancreas, small intestine and colon. The department provides comprehensive high-end care for a wide spectrum of gastrointestinal, pancreatic and liver disorders through a highly qualified, experienced team of Gastroenterologists supported by state-of-the-art technology. Why SPS Centre for Gastro Sciences? 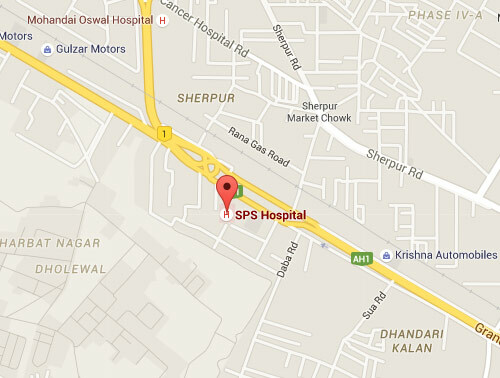 The SPS Hospital provides a state of the art facility to ensure comfort to Mother and the baby. At SPS Hospital department of Obstetrics and Gynaecology is fully committed to deliver world-class health care services to women looking for gynecological solutions. The primary objective of this Institute is to promote health of women by providing them complete support, care and, empathy that they require. 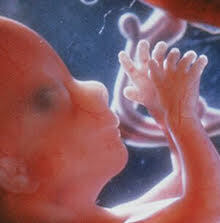 Why SPS Centre for Obstetrics and Gynaecology? SPS Hospital offers outstanding GI-Surgery & Bariatric Surgery patient care. With a history of refining and developing minimally invasive procedures beginning in the early 1990s, surgeons of the Division of General and Gastrointestinal Surgery provide laparoscopic, endoscopic and open procedures for treating inflammatory bowel, colorectal, endocrine, gallbladder, pancreatic, esophageal and gastric diseases as well as intra-abdominal infections, hernias and morbid obesity. 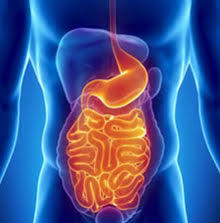 Why SPS Centre for GI-Surgery & Bariatric Surgery? The Department of Critical Care at Satguru Partap Hospitals offers round the clock care to patients with potentially life-threatening conditions requiring life support system and other intensive medical interventions.The patients with dysfunction or failure of one or more organ systems, like cardiac, pulmonary, neurology, liver and kidney, amongst others are admitted to a Critical Care Unit. Terms & Conditions © 2017 SPS Hospitals. All rights reserved.